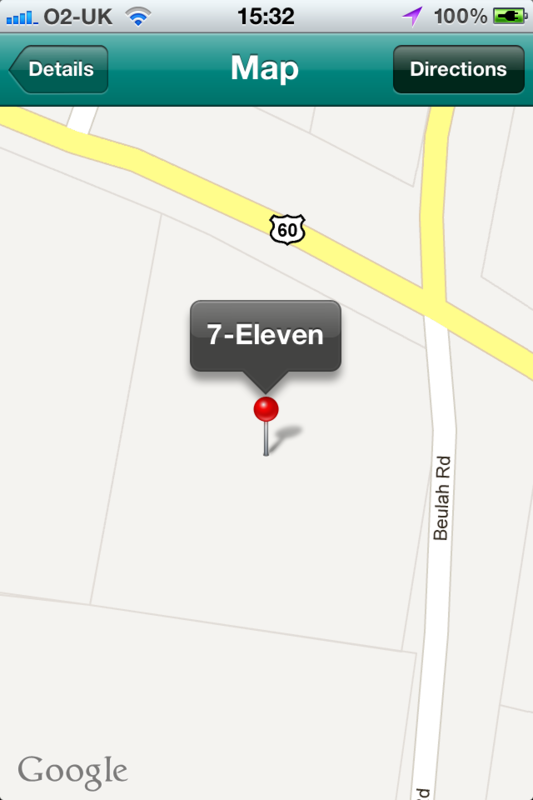 Never know where the nearest 7-Eleven is? No problem! 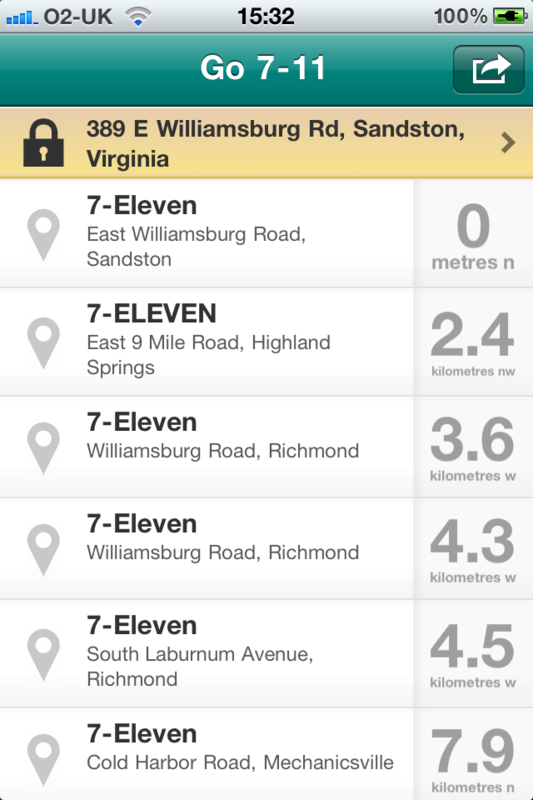 This application allows you to find your nearest 7-Elevens in just a single tap! 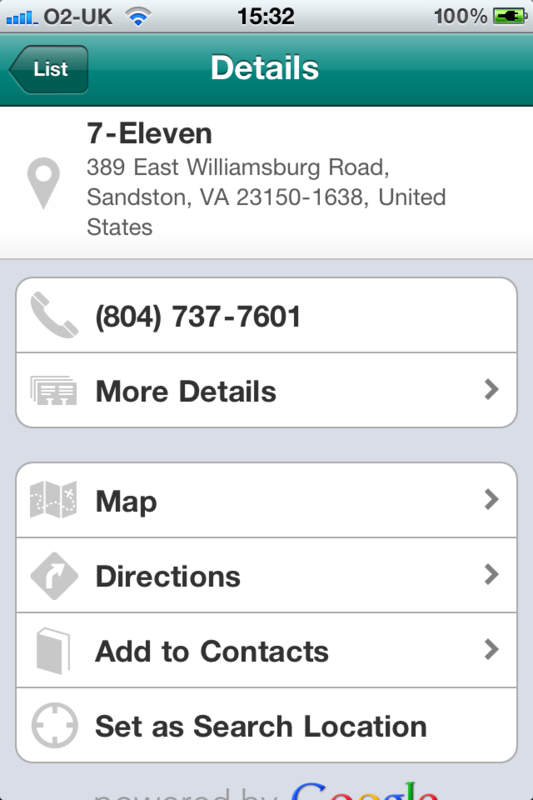 Please note that ActiveGuru Ltd. is not associated with 7-Eleven/Seven & I Holdings Co., Ltd. in any way. 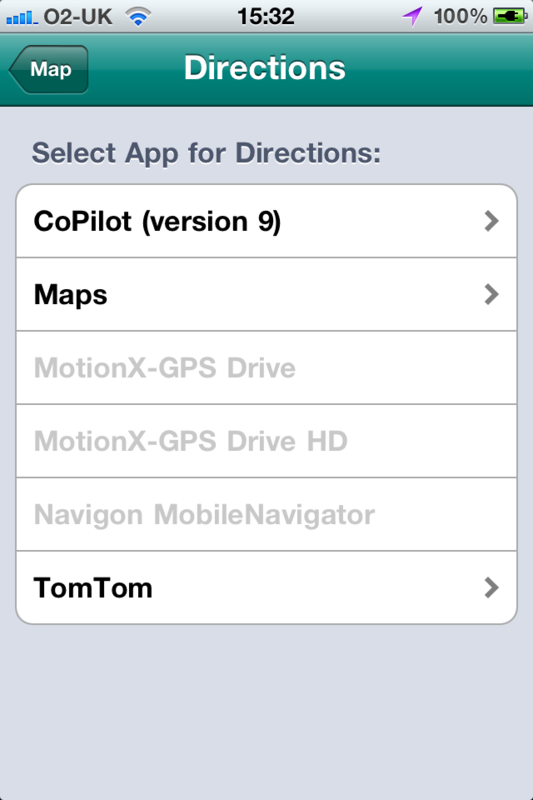 Other Apps by ActiveGuru Ltd.